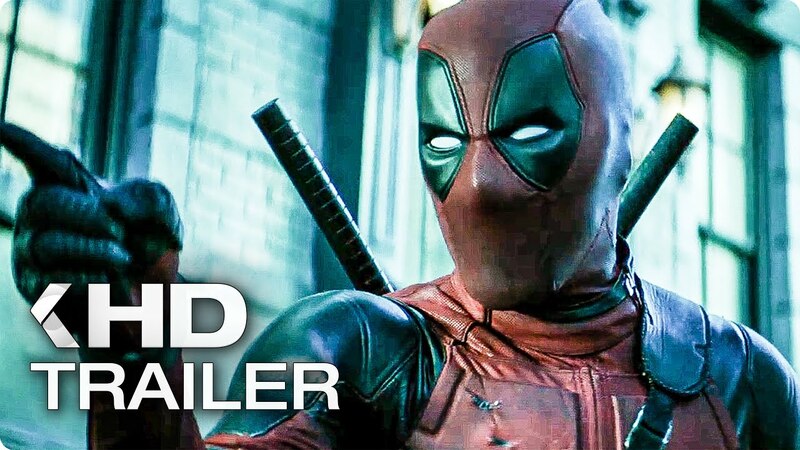 Deadpool 2 Teaser Trailer. Enjoy it, you will. 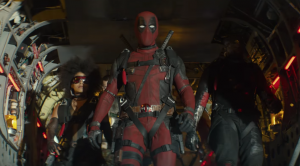 Here is a link to the original YouTube post on Ryan Reynolds’ account. Just in case you want to watch without any distractions. Description from Reynolds’ video: Wade and the other girls from the Sisterhood of the Traveling Pants plan a trip to Cabot Cove. This is funny because (a) it’s funny and (b) Reynolds’ wife Blake Lively was in Sisterhood of the Traveling Pants. Cabot Cove is where Murder She Wrote is set. I don’t know if either of these things are the reason Reynolds posted these bits of text. I’m more certain of the first one than I am the second. On the outside of the phone booth, there is graffiti that says “Nathan Summer Coming Soon”. That refers to Cable, a character that Wade/Ryan/Deadpool said would be in Deadpool 2 in the post-credits scene. On the inside of the phone booth is the word “Hope”. BUT I think this probably refers to Hope Summers, a fun (if confusing) character from Marvel comics. That would be extra fun. Basically, this lil’ video continues the fun that the first Deadpool movie started. Excelsior! $11.99. Such a deal! Well, if you like that kind of thing. 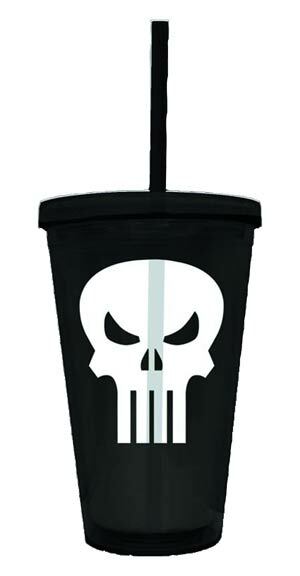 Marvel Heroes Symbol Acrylic Cup – Punisher – Midtown Comics. DaddyDeal for today — Deadpool digital comics are on sale at Marvel.com. Or you could sign up for Marvel Digital Comics Unlimited and read as much Merc With The Mouth as you want. This deal is being offered in part to celebrate Deadpool’s new video game, which will be released on June 25, 2013. The game is Rated M, as in not for kids. Here’s a trailer. Don’t watch it at work. Or near your children. Comics featuring Deadpool are generally not kid-friendly, although at some point you may decide your kids are old enough for the joyful juvenilia that Wade Wilson provides. If you have no idea what I’m babbling about, that’s OK. Although if you like babbling, Deadpool delivers. 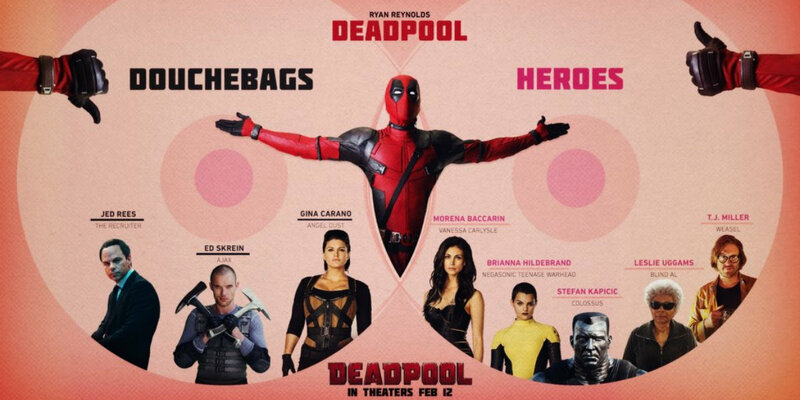 He has multiple personalities, a healing factor, and a totally reasonable obsession with Bea Arthur. (Yes, I’m serious.) Plus he’s Canadian! Bottom line: if you want some Deadpool digital comics, you can get ’em for only 99 cents. Such a deal!